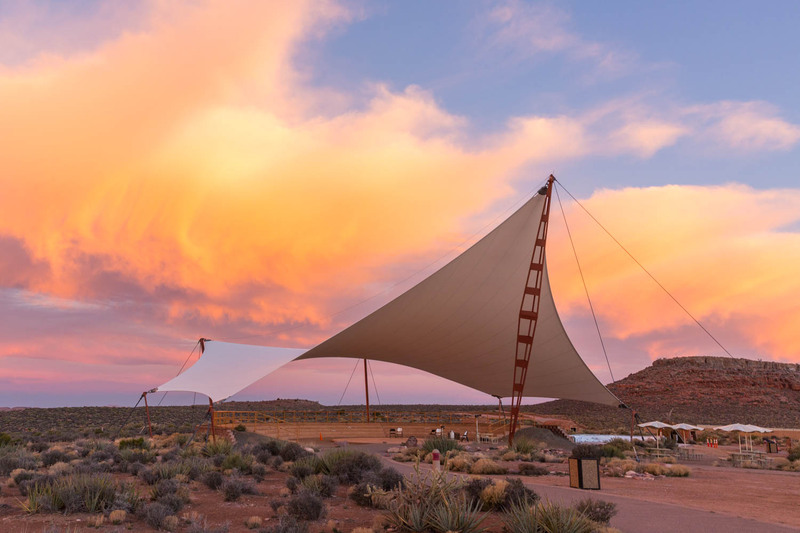 Owned and operated by the Hualapai Indian Tribe, Grand Canyon West provides guests an opportunity to connect with nature and explore the West Rim of the Grand Canyon from top to bottom. 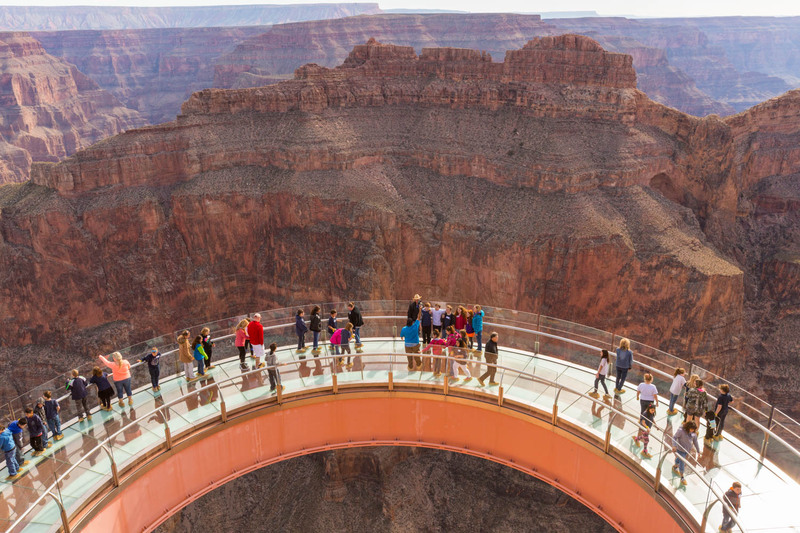 From walking on the glass panels of the Skywalk and hiking at Guano Point to aerial and river tours, we let you soak in nature’s beauty at your own pace. If you arrive late you can stay at one of our cabins at the Hualapai Ranch. During your visit you can enjoy fun on-site activities like bonfires (weather permitting) and toasting s’mores as well as Cowboy Songs and Native Stories. In the morning you will have quick access to each Grand Canyon West experience through the Hop-On/Hop-Off shuttle service. The Hualapai Legacy Tour provides you with access to all three (3) of our amazing viewpoints including Eagle Point, Guano Point, and the Hualapai Ranch. We will transport you to each point on our Hop-On/Hop-Off shuttle service which is included with your admission. You can also pick up a free Hualapai Visitation Certificate from the information desk at the Airport Terminal. 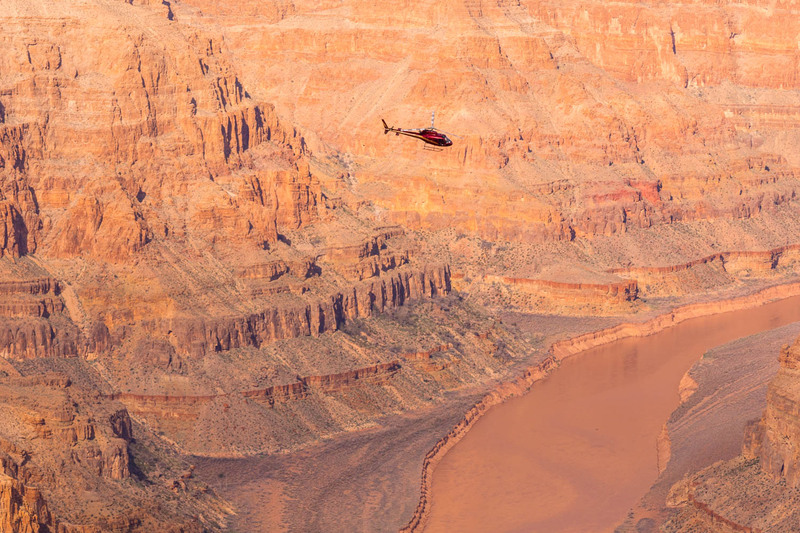 Fly high above the canyon with our aerial tours. Choose from a variety of options to enjoy this unique experience. Float along the Colorado River and learn about the history of the canyon during one of our relaxing river tours. Stay on the edge of the Grand Canyon when you rent one of our cozy cabins. Hualapai Ranch offers 26 rustic cabins, with 14 more scheduled to open mid October 2018, and an array of exciting activities and features. Hike to the ruins of an old guano mine and enjoy panroamic views of the Grand Canyon at Guano Point. This spot also offers a deli with canyon views and the Hualapai Market offering Native American goods. 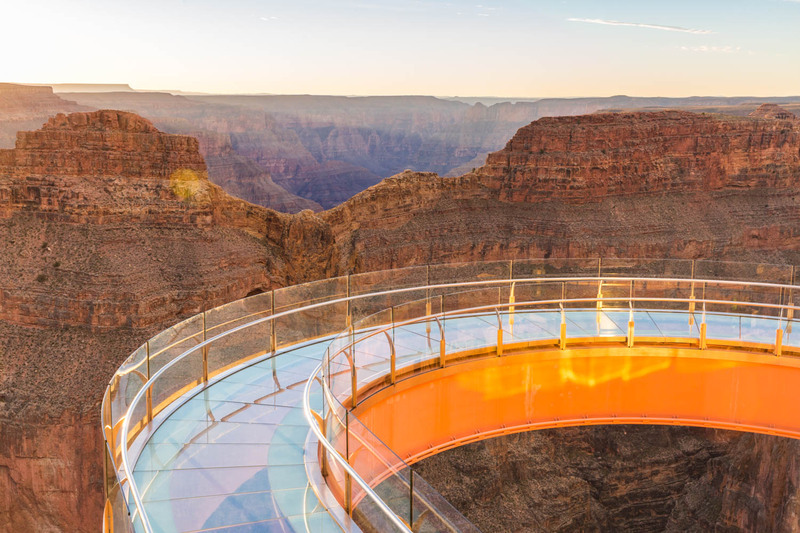 Located at Hualapai Ranch about a mile from the world-famous Grand Canyon Skywalk, the Zip Line at Grand Canyon West will let you soar nearly 1,000 feet above the floor of a spectacular side canyon! You'll approach speeds of up to 40 mph as blue skies and epic scenery rush past. With 3,200 feet of zip line over two separate runs, you and your group can fly with us today!